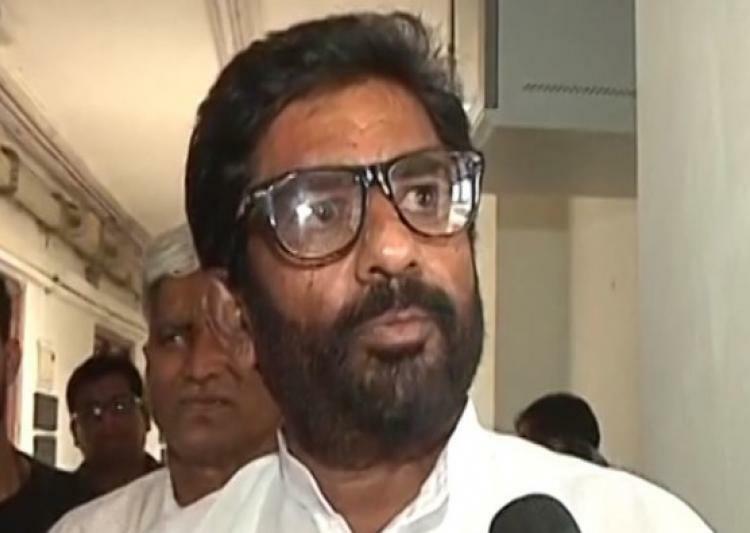 Ravindra Gaekwad fly ban: Shiv Sena on Thursday said the airline companies behaving like goons as it has banned the party’s MP Ravindra Gaekwad for beating Air India staffer with a sandal. 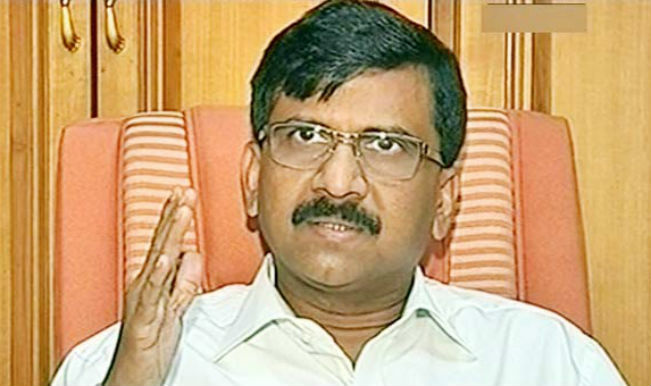 Senior leader Sanjay Raut said the airline companies have been behaving like goons. He further said that only a full investigation will fully expose what happened on that day. “Behaviour of airline companies is like mafia goons. Jaanch puri ho tab pata chalega kisne kya kiya (Only after an investigation will we know the truth),” Raut was quoted saying by news agency ANI. Citing Gaekwad case, Spokesperson from Air India said they could not allow him to fly with the airline. Therefore, the MP has been using train to attend ongoing Parliament session. MP Ravindra Gaekwad’s video of beating airline staffer has gone viral on social media in which he is threatening the crew member. He allegedly beat him up and threatened to throw him off board after he was asked to fly from economy class and not a business class for which he had the ticket. In response, Air India including private airlines banned Gaikwad from booking on their flights. Shiv Sena had also raised the issue in Lok Sabha on Monday, urging Speaker Sumitra Mahajan to take up the flight ban with the government. Shiv Sena MP Anadrao Adsul guarded Gaikwad saying that the airline did not ban television actor Kapil Sharma for allegedly getting drunk and misbehaving on a flight.